Wande Coal born 18 October 1985, born as Oluwatobi Wande Ojosipe, is a Nigerian singer. Wande Coal was born in Lagos Island, Lagos state, Nigeria, to Chief Ibukun Olufunto and Omolara Oluwayemisi Ojosipe. The first of two children, Coal had his primary school education at Staff Nursery and Ijaniki Primary School, and his secondary education in Federal Government College Lagos in Lagos State, and went on to University of Lagos (Unilag), Lagos State, where he studied Curriculum Studies. Wande Coal started singing in the teenage choir at his church. He got his break in the Nigerian entertainment industry as a dancer. He got signed to Don Jazzy‘s Mo’ Hits Records in 2006. He featured on D’banj‘s Rundown/Funk you up album on singles such as “Loke”, “tonosibe” and “why me”. Being signed to Mo’ Hits records he is also a member of the Mo’ Hits allstars and played a major role in the released CV (Curriculum Vitae) album. His first single of the CV album, “Ololufe”, has been described as one of the greatest love songs ever written by a Nigerian. 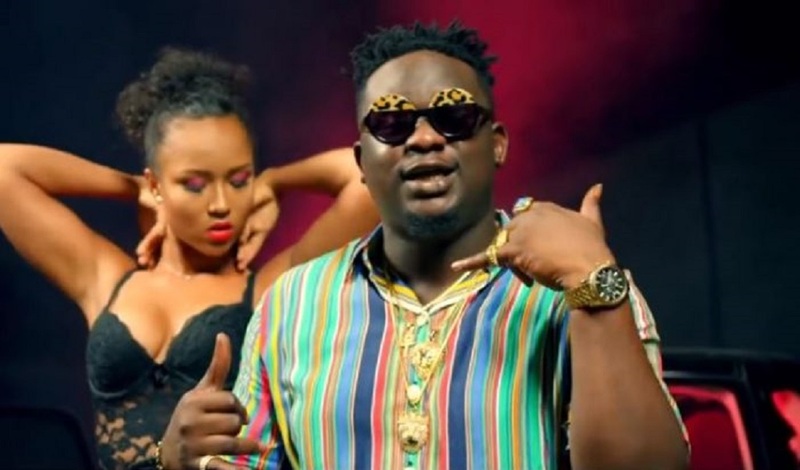 Wande Coal later released his debut album Mushin To Mo’Hits which was widely received across Nigeria, UK and the USA. 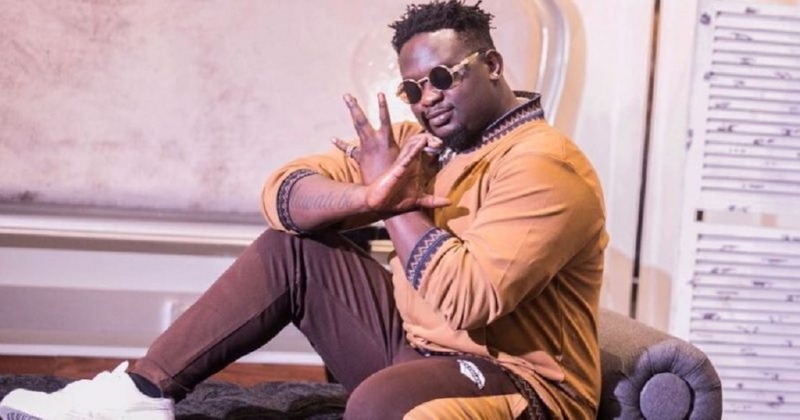 Wande Coal has also recorded tracks with other Nigerian artists including Ikechukwu, Naeto C, Dr SID, D’Prince, Wizkid and many more. In 2012 following a fallout between record label Executives Don Jazzy and D’banj, Coal, Dr SID and D’Prince signed on to Don Jazzy’s new Record Label Mavin Records with the addition of Tiwa Savage from 323 entertainment acting as the first lady of mavin records. Coal left Mavin Records in 2013. In October 2013, he released a single called “Baby Face” under is label ‘Black Diamond Entertainment’. 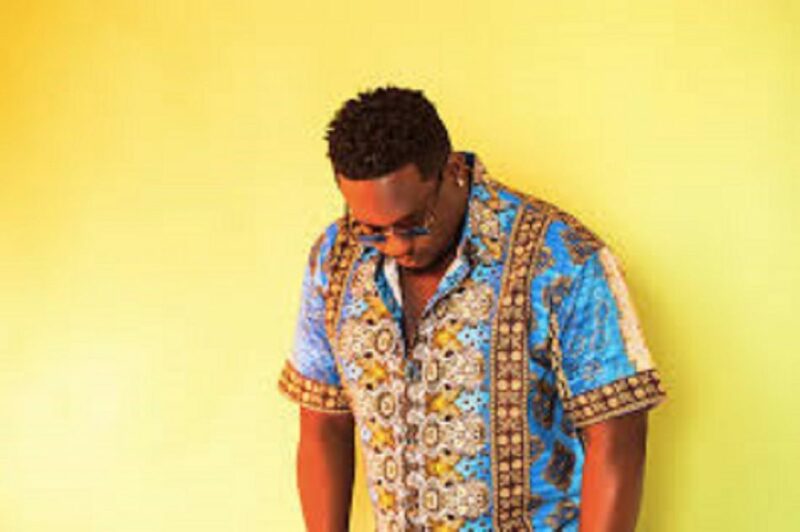 After a long hiatus, Wande Coal dropped his sophomore album Wanted. Most reviews of the album placed him on a slightly above average scale. Coal recently released a new single Turkey Nla in December 2017. Since the start of his career the Black Diamond has not lost his value and has kept since shinning and we are proud to call him our own.